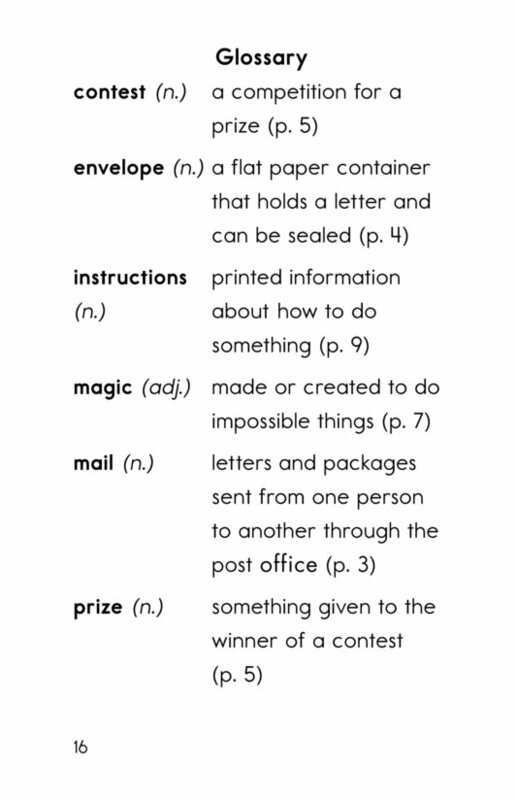 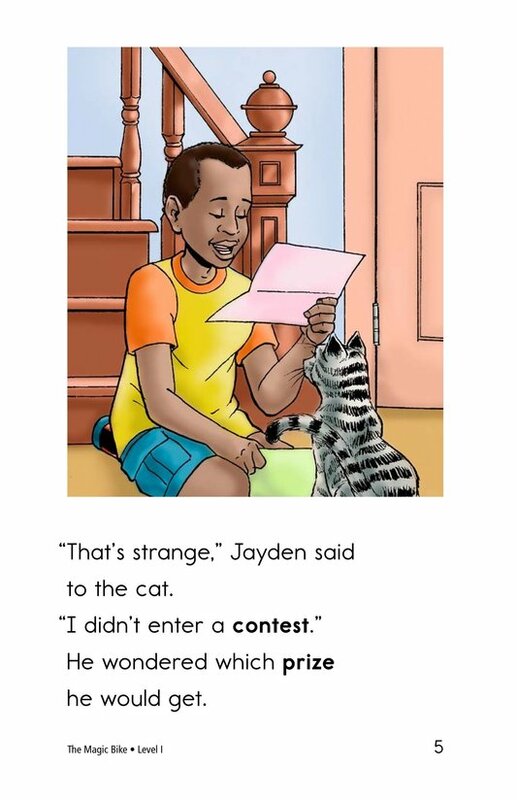 Jayden receives a letter that says he won a contest, even though he did not enter one. 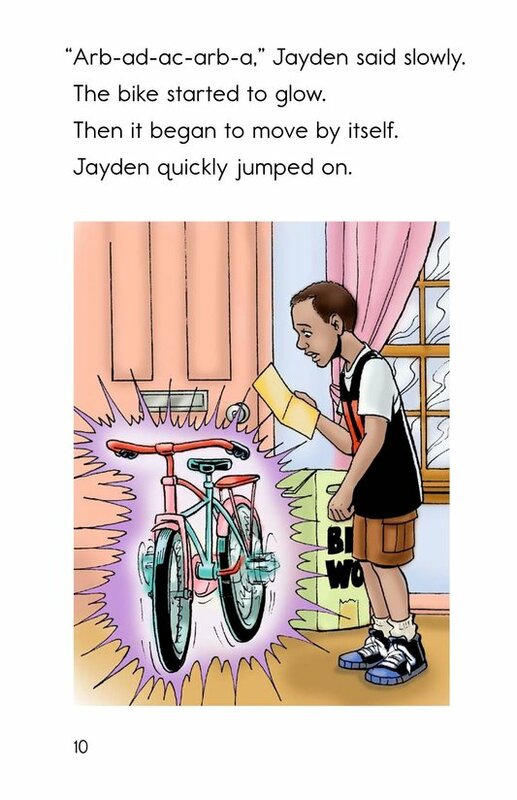 When a big box arrives, Jayden is surprised to find a bike inside. 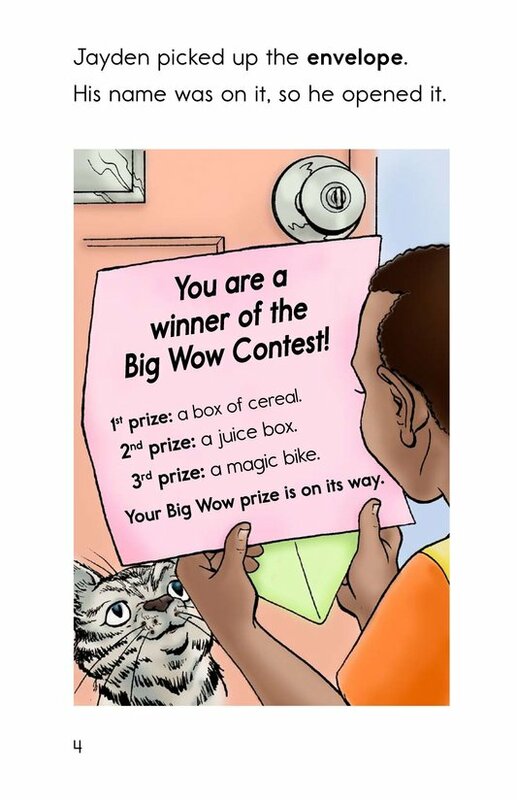 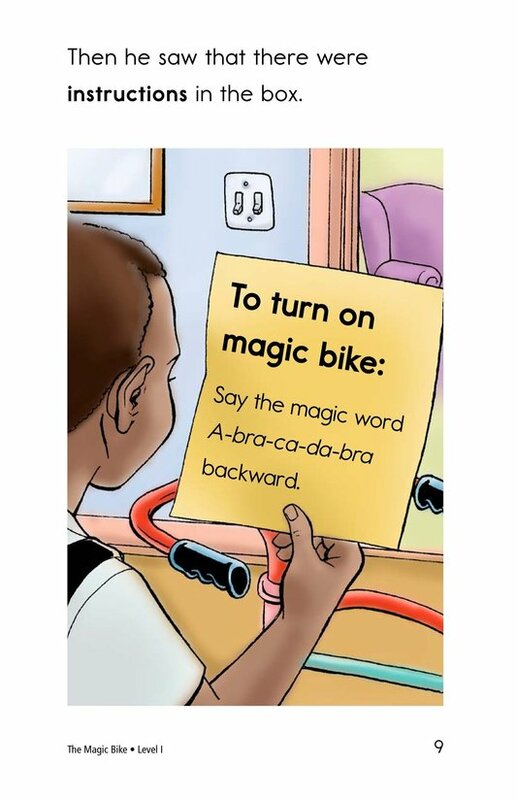 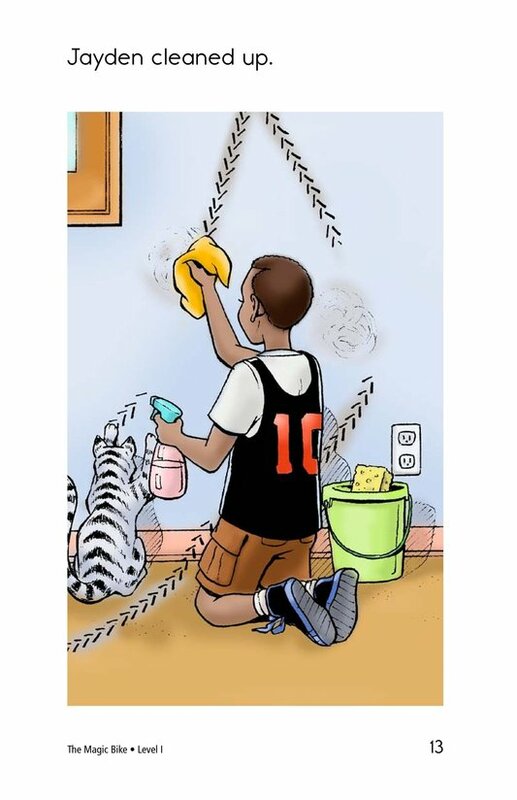 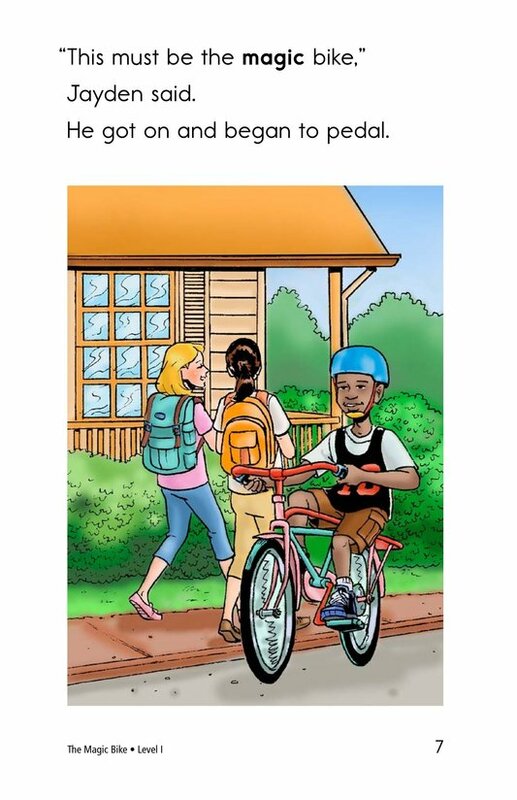 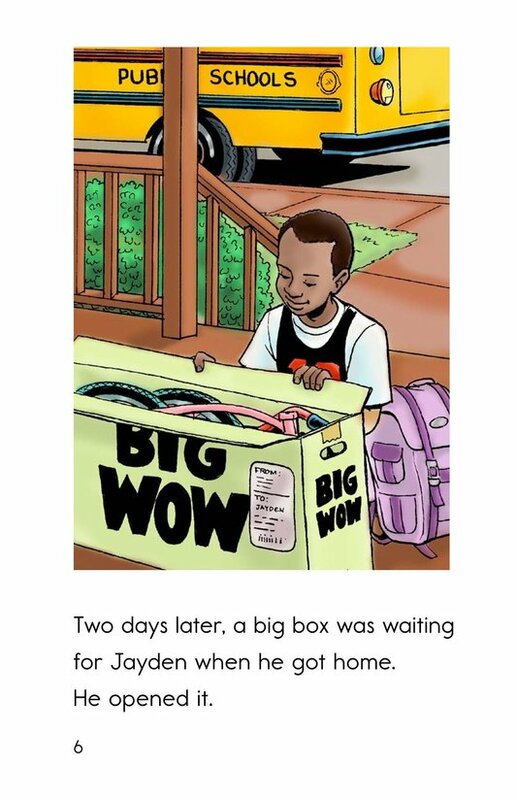 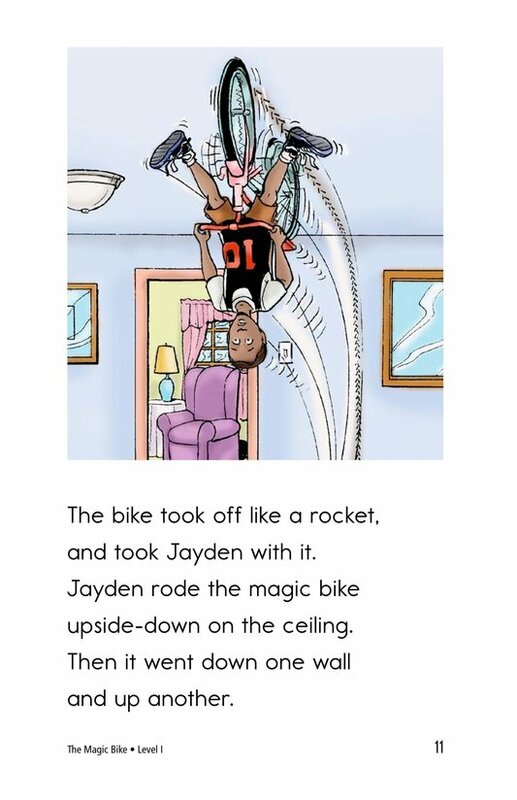 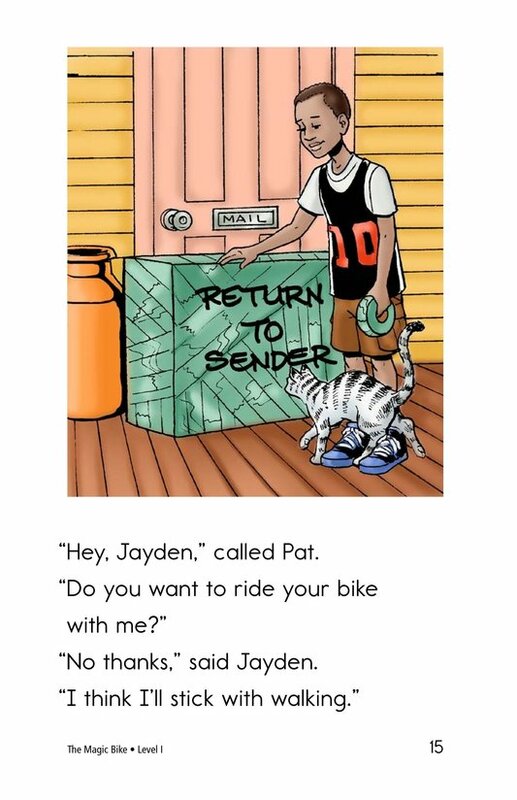 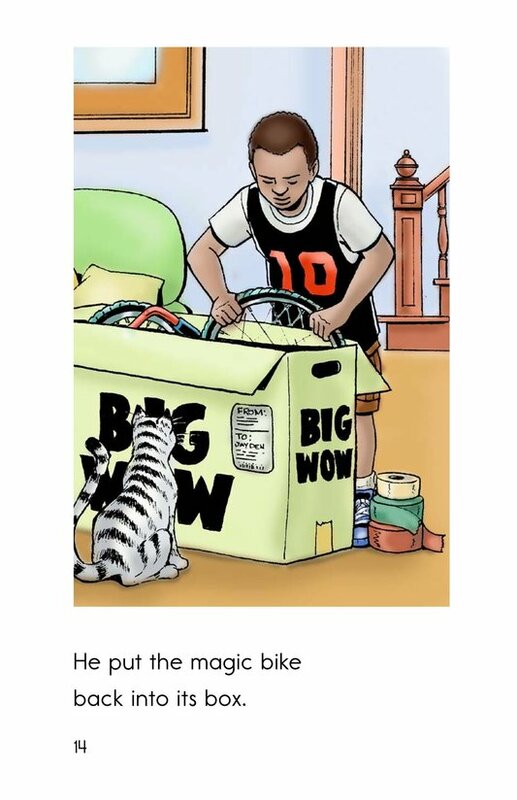 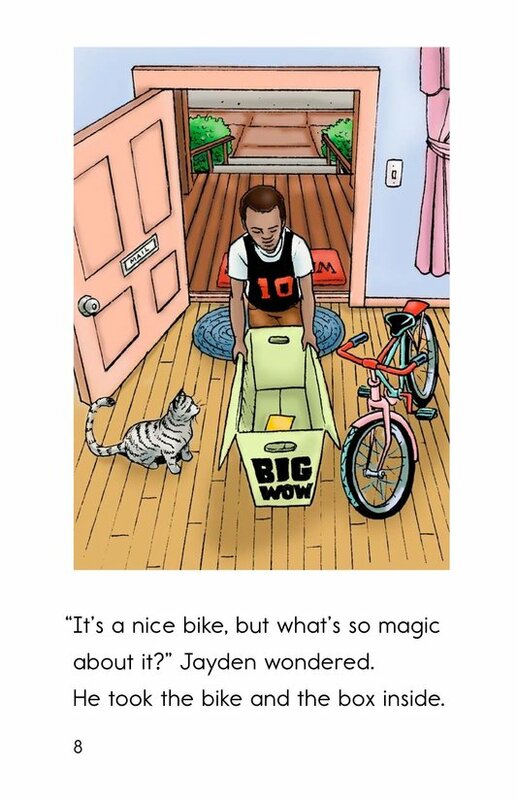 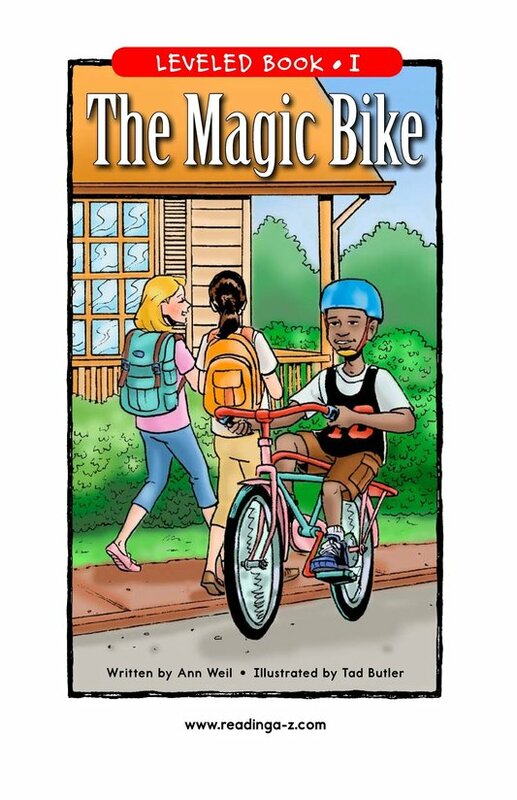 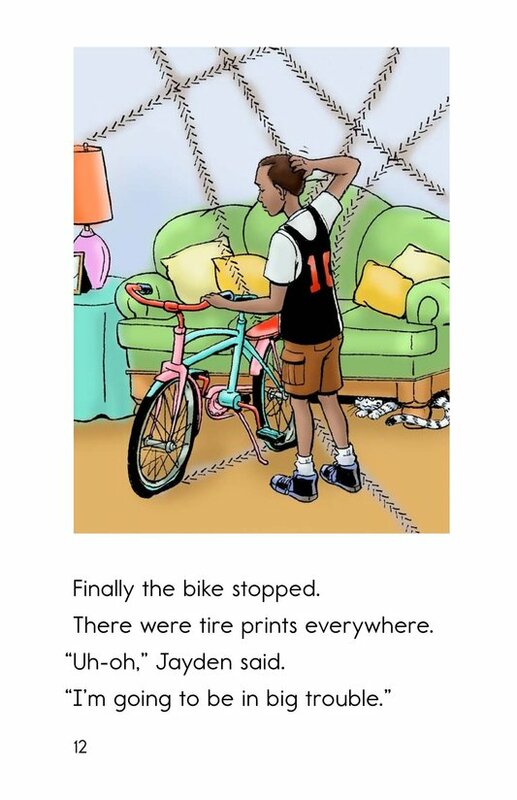 Students will enjoy predicting what might happen to Jayden and his magic bike. 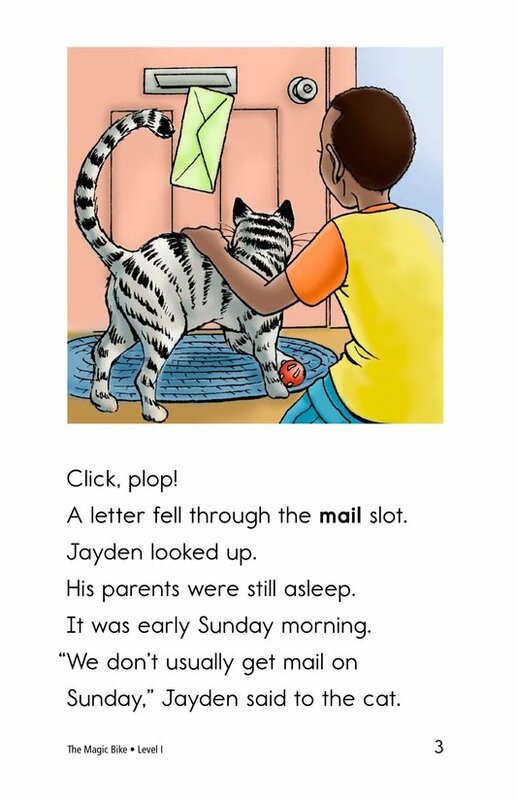 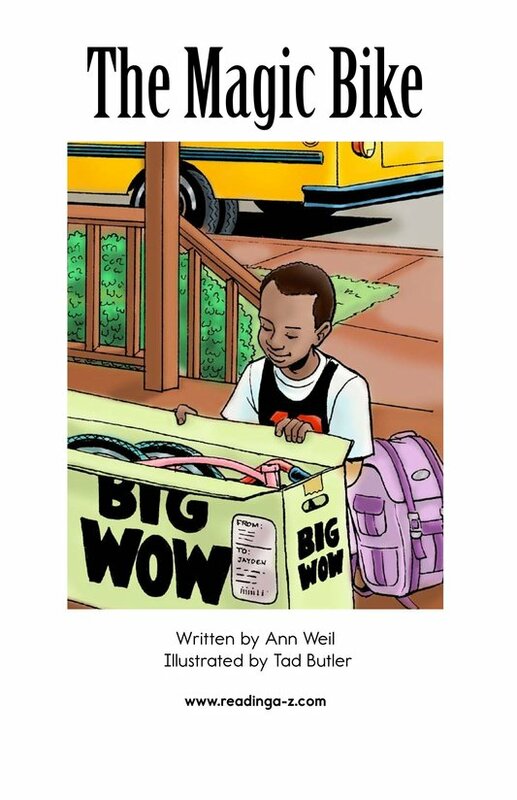 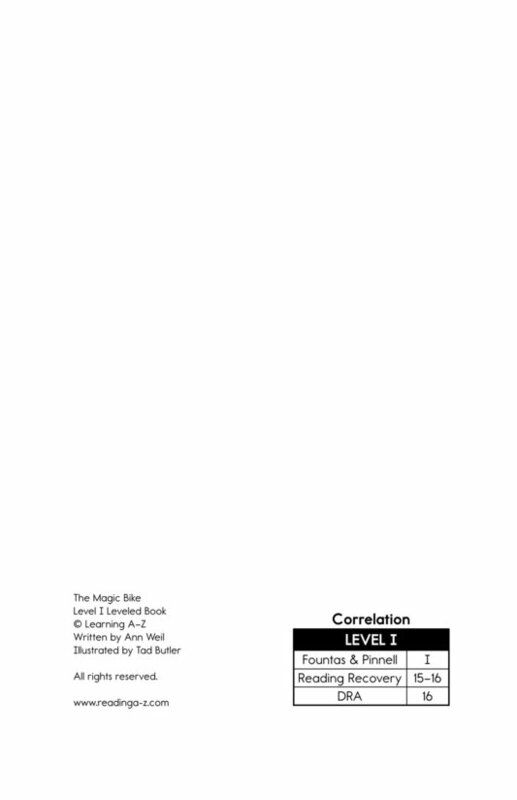 Supportive illustrations and high-frequency words make this a great story for early readers.